I love this top! Fit great and looks great with both jeans and dress pants. The material is so soft. I love tunic tops looks comfortable. Looks comfortable, practical, and versatile. Love the simple design. Hadn't seen its like anywhere else. Hoping it turns out to be as nice as it looks in the picture. 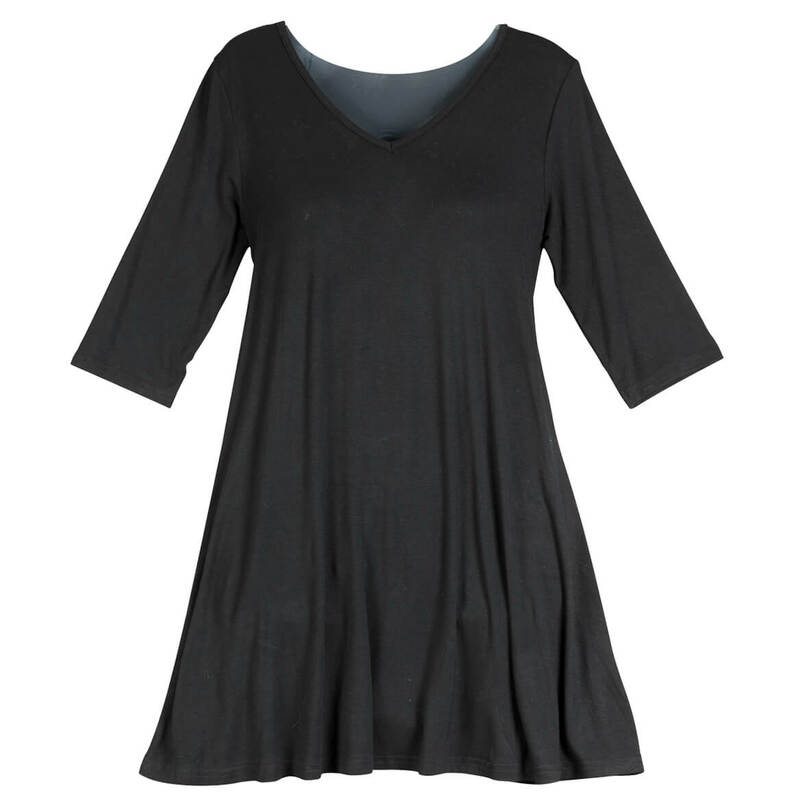 I need a plain black tunic top. I find that the tunic tops look well with jeans, and I have some black jeans that will work well with this top. Then I can embellish with jewelry or scarves to brighten the outfit.